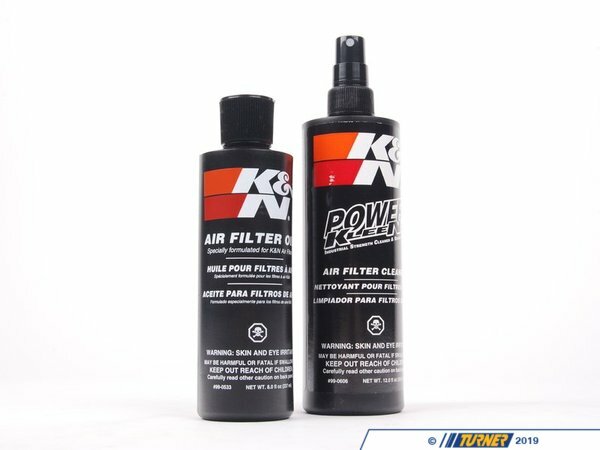 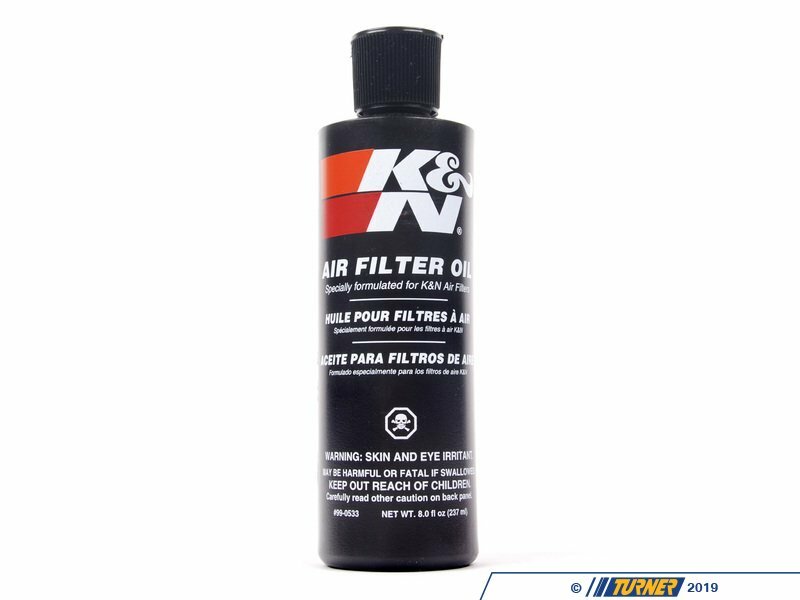 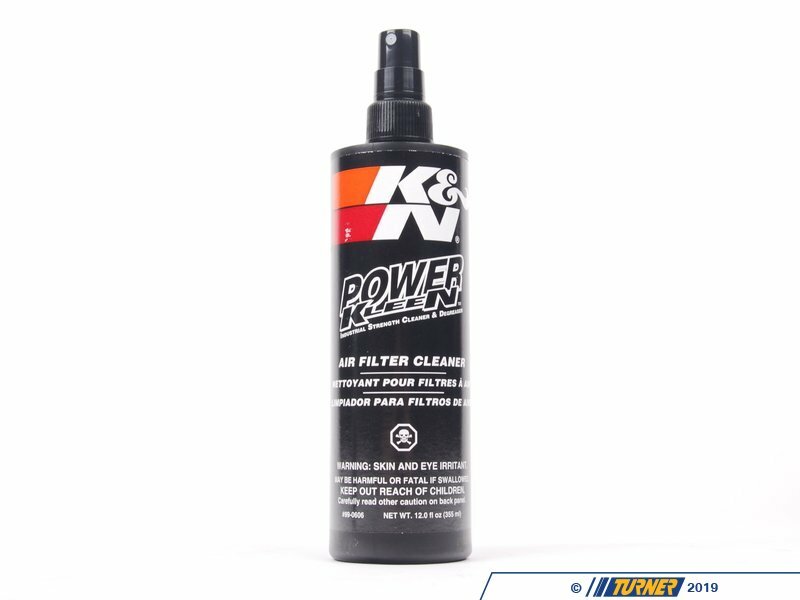 Cleaning and re-oiling your K&N filter will prolong its life and maintain K&N's performance advantage. 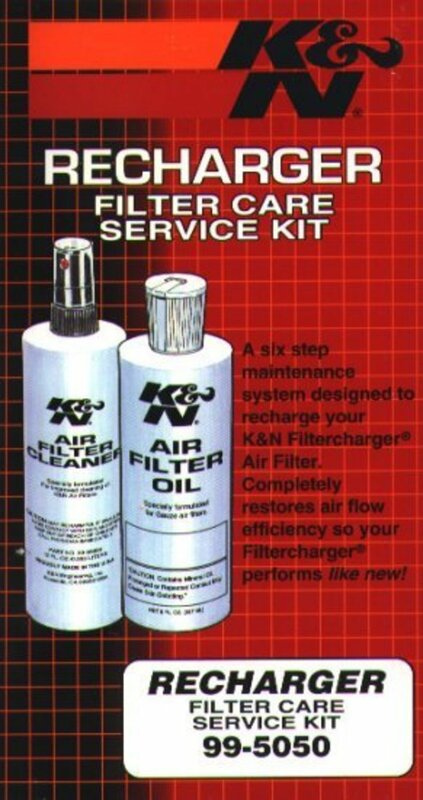 You should clean your filter every year with water and K&N's cleaning solution and re-oil the filter every two years. K&N air fitlers come pre-oiled.